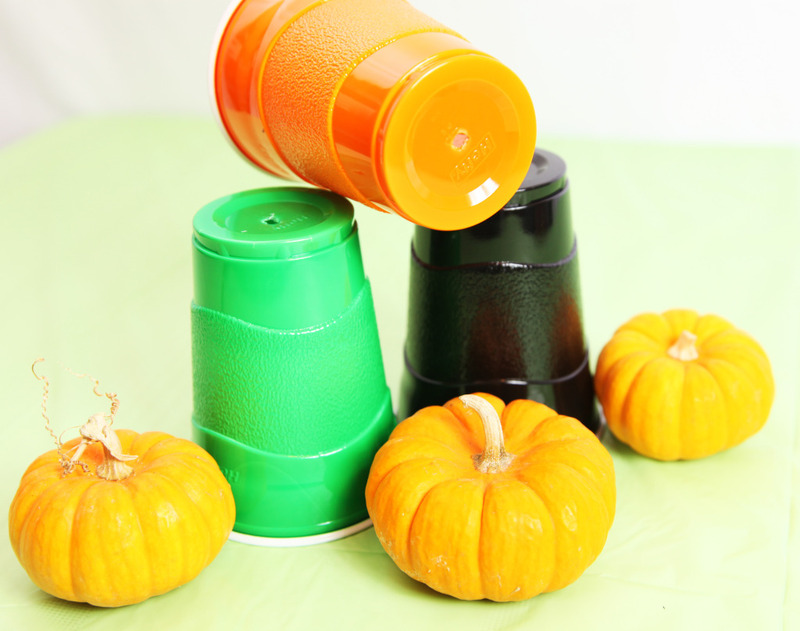 Nothing says Halloween more than pumpkins turned jack-o-lanterns and party cups turned cup-o-lanterns! 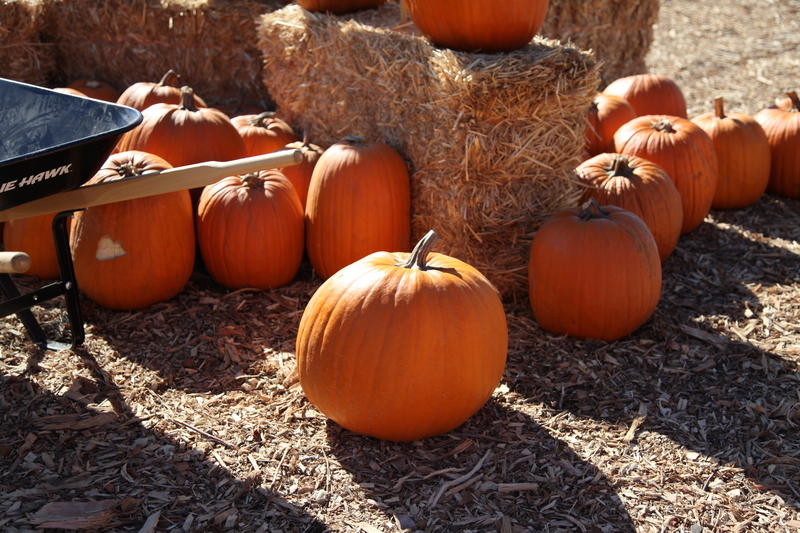 Hang with 3P outside of the Man Cave to pick the Practically Perfect Pumpkin, plus hang DIY party lights gone spooky! 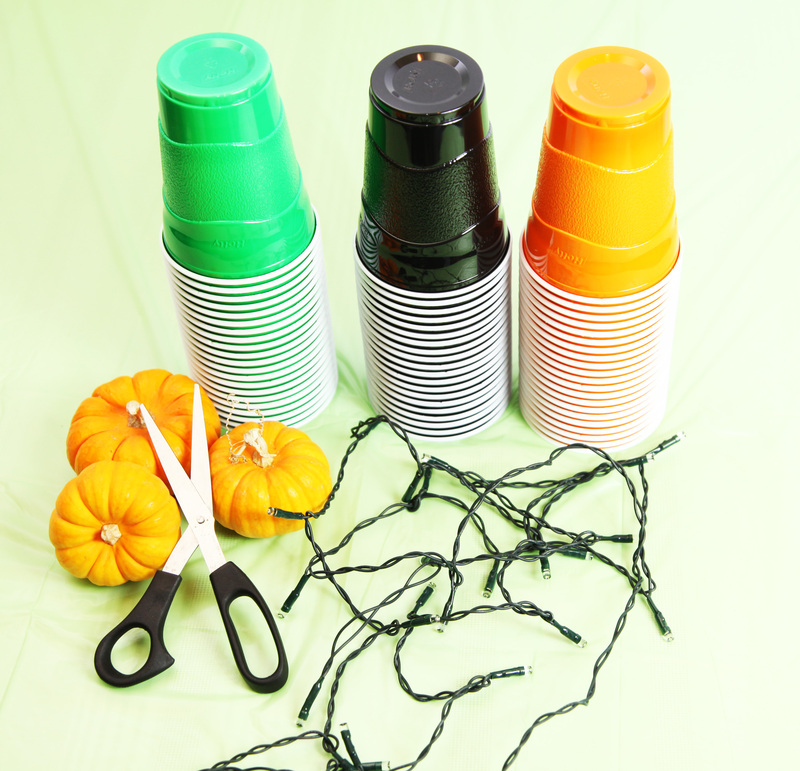 It’s a family affair, as we celebrate picking the “The Great Pumpkin” after stringing up party cups! 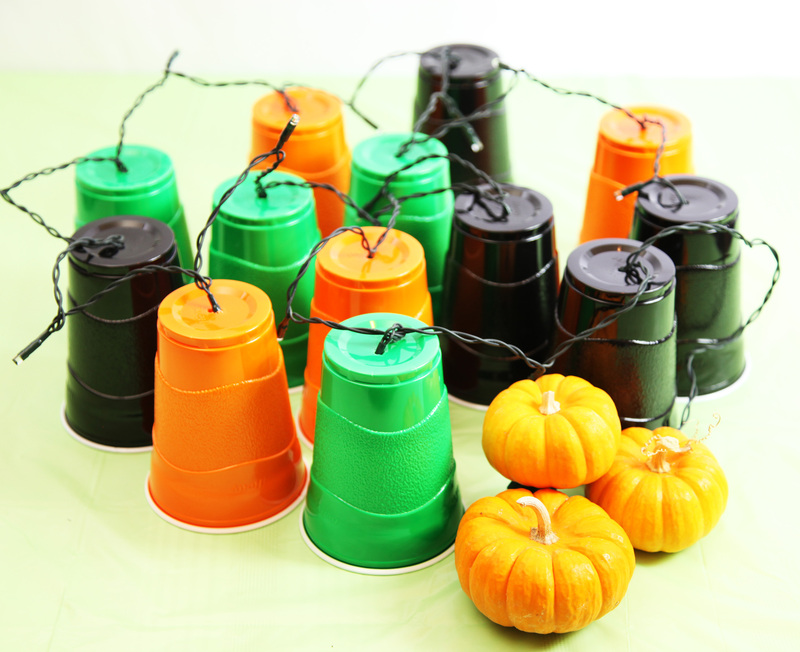 You may have seen us stringing up drinking cups for Christmas in July, and when we saw these Halloween-y babies…of COURSE we had to “string them along” for the ride! 1. 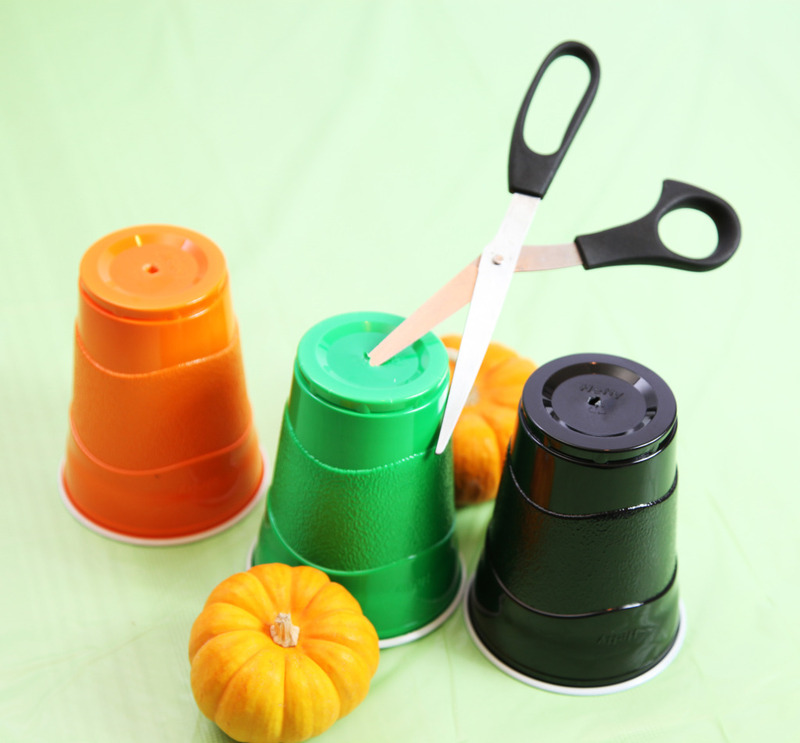 Gather your cups according to how you’d like to arrange your colors, and carefully make a small hole in the bottom of each cup with your scissors. Make sure the hole is big enough to fit the light through, but not TOO big to make the cup fall off. 2. 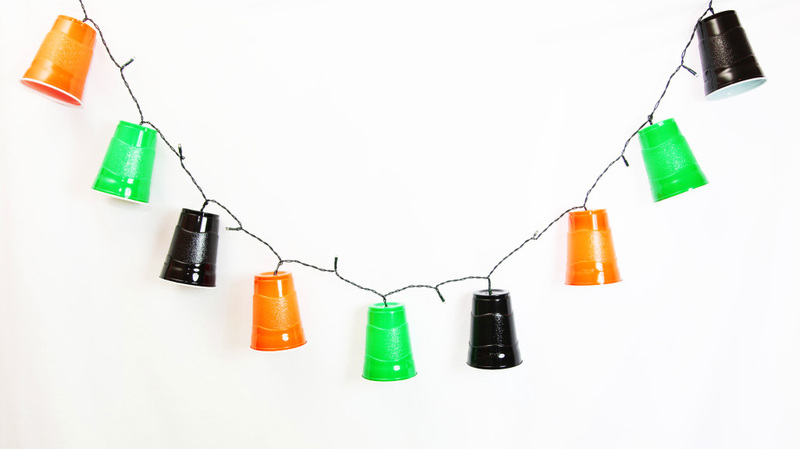 Carefully push every other led light through the hole in each cup, arranging colors as you see fit! 3. 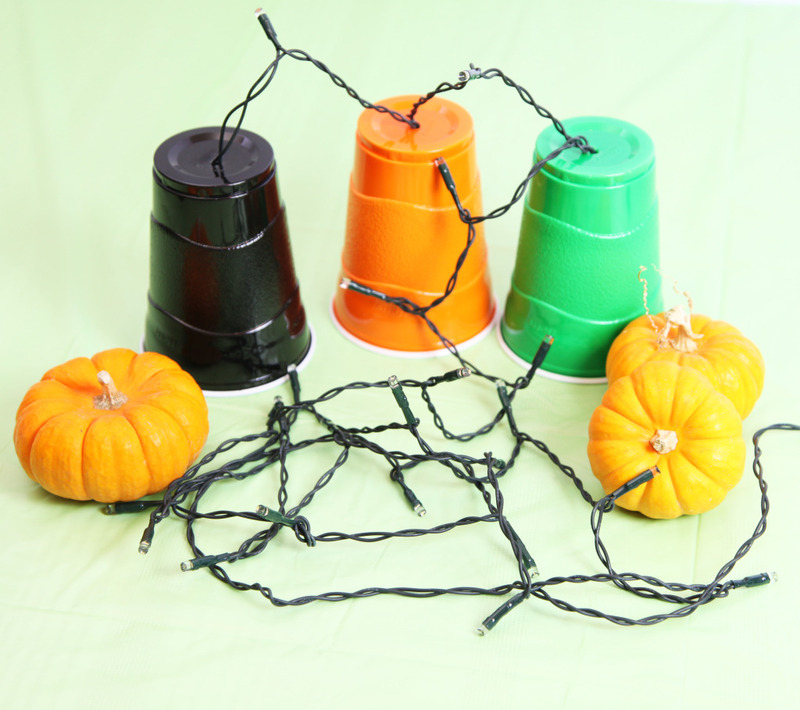 String your cup-o-laterns and enjoy the creepy-crafty look they bring to the party! Now…let’s take a family field trip, and hear from…THE MAN CAVE! Undaunted, we forge into the patch. 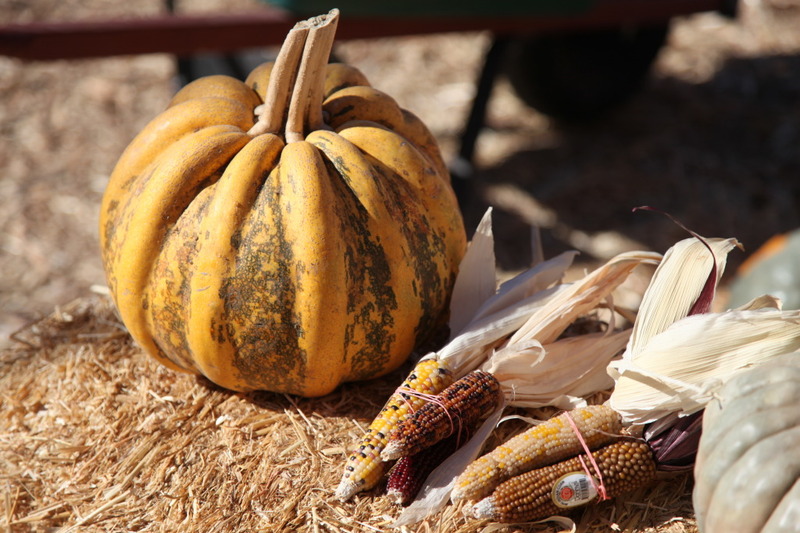 Wait a minute, pumpkins used to be just orange and now we’re surrounded by pumpkins of almost every color, shape and size. 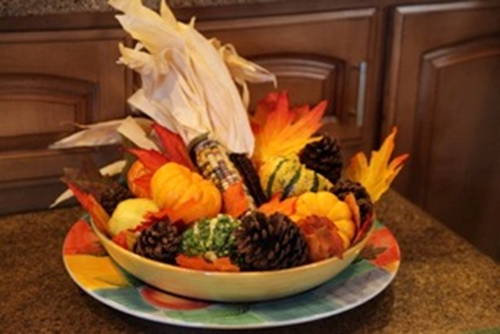 We search back in memory of perfect pumpkins past, and start to immediately eliminate those that do not qualify. White, striped, multi-colored, leaning to one side, too many wrinkles are immediately eliminated. The search is on. We continue through, making a small list now of one’s that DO qualify. 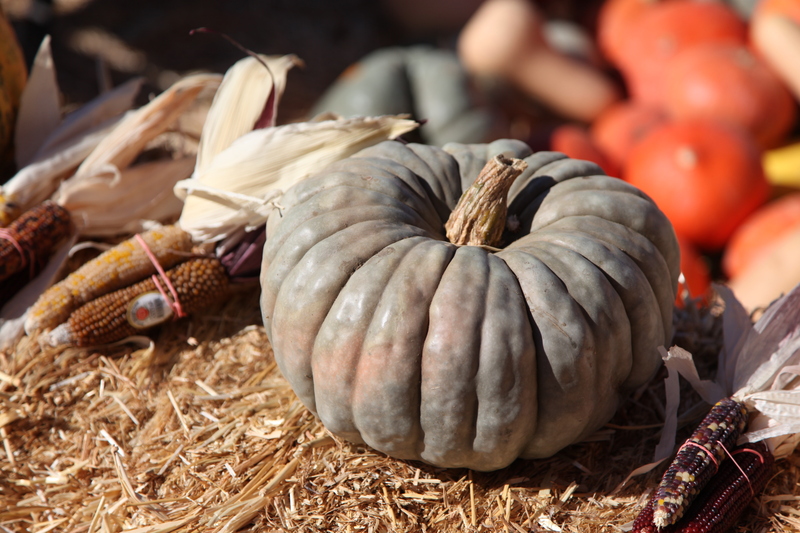 The pressure is intense, until we’ve eliminated every pumpkin we’ve seen except one. THE PRACTICALLY PERFECT PUMPKIN! Perfectly round, just the right amount of wrinkles, not too big, not too small, and perfect for later carving. 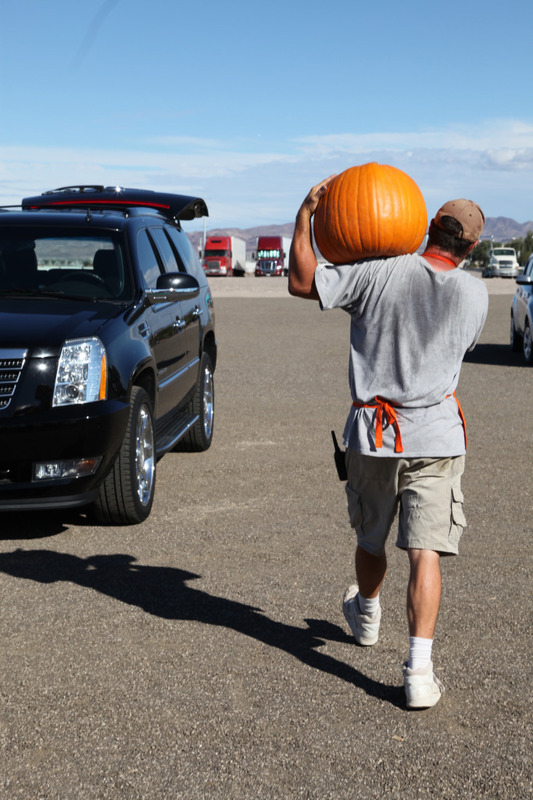 With great relief, we pay and then watch as an attendant carries our prize pumpkin back to our car! Time to head home, and carve this Practically Perfect Pumpkin into something spooky to greet the kids this year! Heading to the pumpkin patch brings back so many memories of when the kids were younger and getting all dressed up to head out. 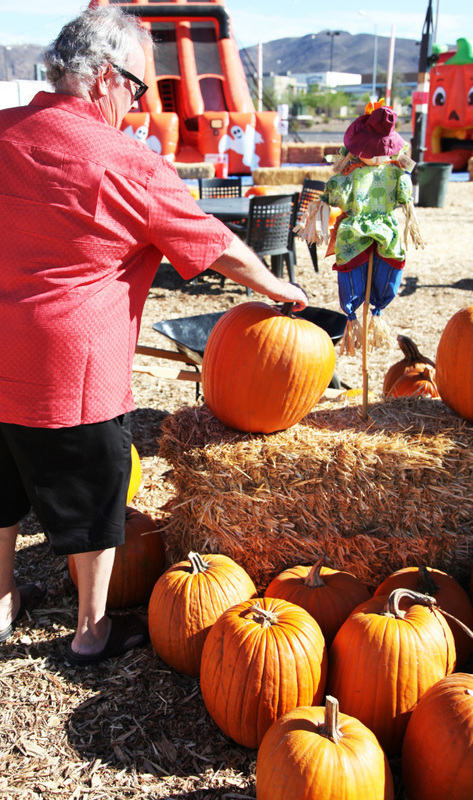 It’s not about the money spent on pumpkins or costumes, but about the time spent together enjoying the season. A quick grab from the closet can create “no-cost costumes” in a flash, whether you’re dressing a hippie, a ghost, or a cowboy. 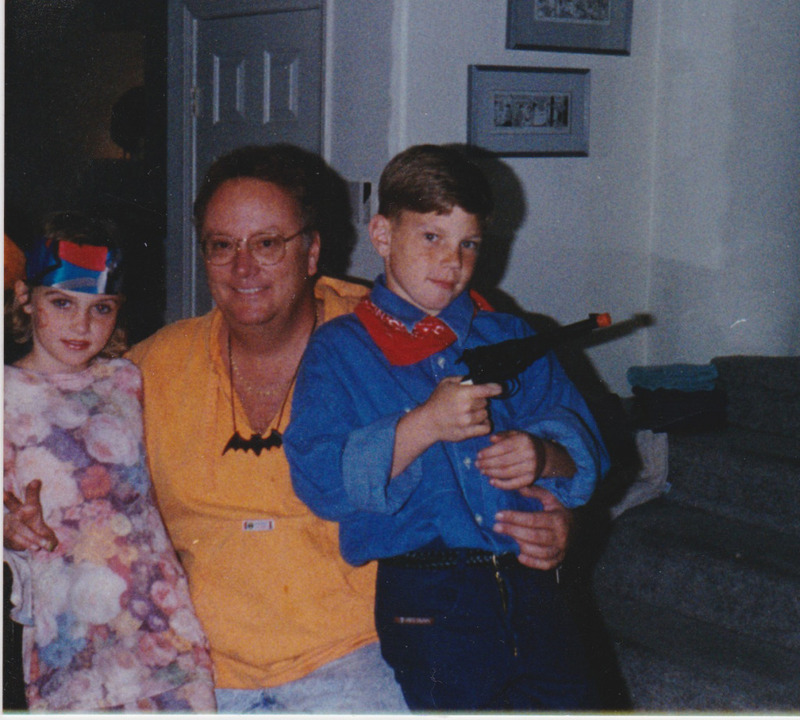 Here’s a favorite family snapshot of “the twins” right before they headed out for treats almost 20 years ago…we didn’t spend a dime on costumes that year and still had a memorable Halloween that still makes us smile to this day. Happy Halloween from the Man Cave!! Oh Chris you never cease to amaze me with all your abilities and now you are also the perfect pumpkin picker. Who knew? And that was a lovely pumpkin you chose. Christine & I think you are the BEST pumpkin picker ever. Trick or Treat. 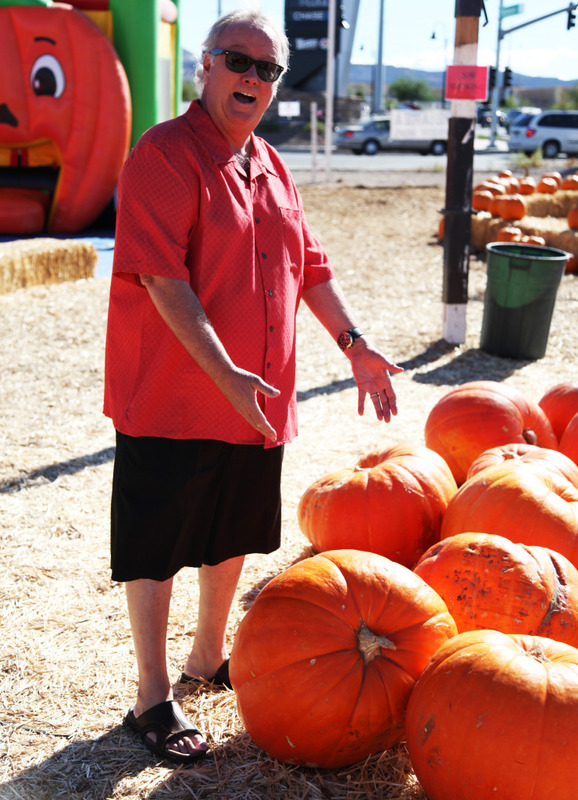 What a great trip to the pumpkin patch and yes, I was Perrrfect!!! Memories are all those that we share with the family!!! Thanks Tania! 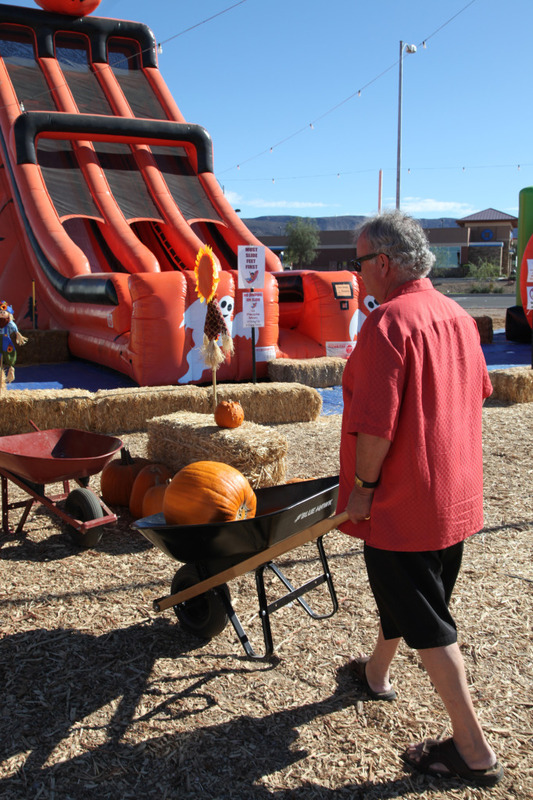 The pumpkin patch was definitely a memorable experience this year! Hope you’re having a great Halloween.